Human beings have the amazing ability - if only they want it - to transform darkness into light, suffering into joy, fear into confidence, emptiness into love. However, it's a long path, a slow alchemy, whose successive steps are like doors that let us get closer to felicity. 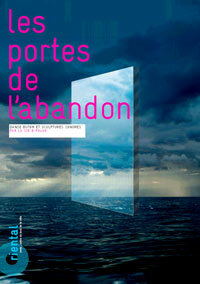 Many different paths and doors are possible, but only one key is suitable to open them: the abandonment of our Ego. 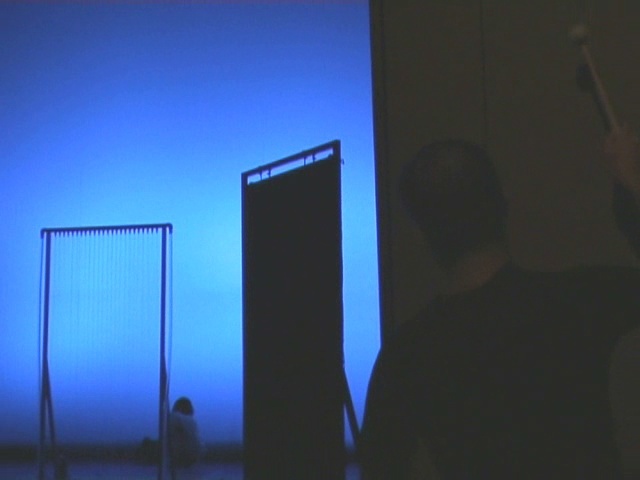 This very much reflects the spirit of the Butoh performed by the B-polar company, where self-abnegation and transparency of being and body are the essential ingredients to become ultimately nothing but a big door open upon the soul of the universe. 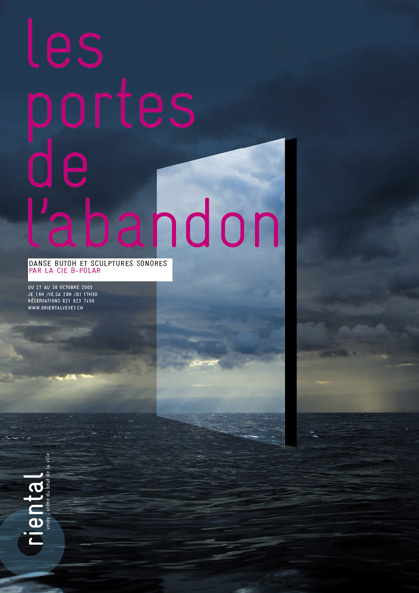 Les Portes de l'Abandon is a unique performance, where the sonic depth of the electro-acoustic sculptures meets the weightlessness of a dance beyond time and space.